How to be the best ‘you’, you can be. I don’t know why but part of the process of starting a new year is determining how we can be fitter, smarter and happier individuals. A new year seems to offer opportunities and potential that the previous 9 or 10 months didn’t. Whether you are wanting to increase your confidence or work out which career best suits your strengths, here are our recommendations for some of the most popular self help guides on the market. The starting point is, as Peacock explains, understanding and exploring your own unique sense of style. Then the fun part comes with working out how to bring it to life with a mixture of vintage, modern and op shop finds according to your budget. 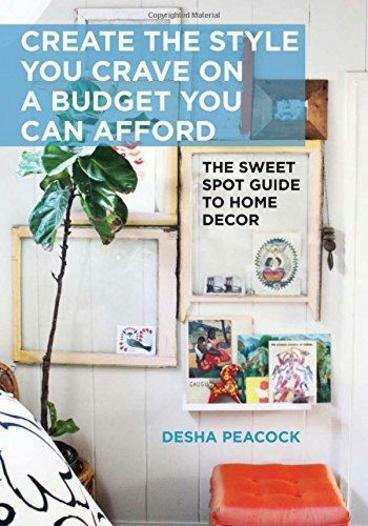 This book is a little different to most decorating books – it’s not filled with multi million dollar homes and budgets, but showcases the stories of everyday women with busy lives and limited budgets who have infused personal values, meaning, and style into making their home their own. Ever wander into a room and forget why you went in? No?? Lucky you! 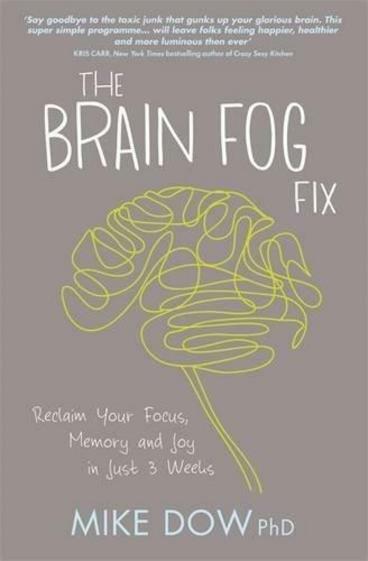 Perhaps it’s a symptom of our lives becoming busier, more stressful and less….fun but many of us are wandering around in a ‘brain fog’. The good news? It’s not an irreparable condition and this book contains steps to help you reclaim your focus, memory and joy in under a month. Want to become more ‘present’ and be able to fully participate in your life? This is the book for you. This book has been one of our most ‘clicked’ titles on Booko for over a month now. It’s the output of Ferriss having interviewed nearly 200 world-class performers to determine what makes them successful. 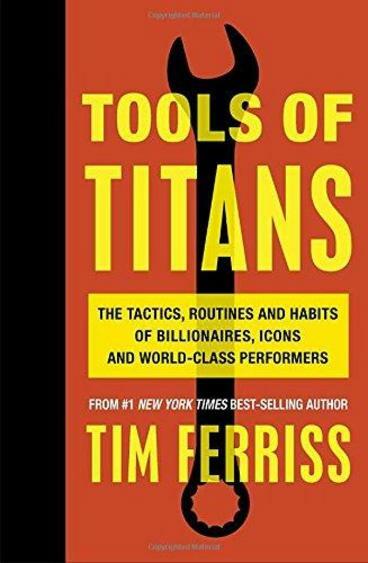 In it, Ferriss discusses the routines, habits and tactics that have made these people so successful and shows you how you can implement these into your life to achieve success. If you are one of those people who are working at a job they like but don’t feel like it’s their passion or ‘calling’, this book is a great resource. 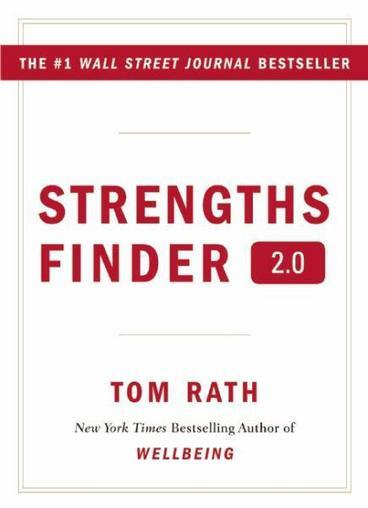 An updated version of the StrengthsFinder program developed by Gallup experts, Rath’s book helps readers to discover their distinct talents and strengths and how they can be translated into personal and career successes. Resources include a 2.0 assessment with features that include a personalized Strengths Insight Report, an Action-Planning Guide, and a web-based Strengths Community. Sometimes all that separates us from others that are successful in their fields is the self confidence to make the most of opportunities available to us. This is a hands-on, self-help guide to gaining long-lasting confidence and overcoming fear using mindfulness-based therapy. 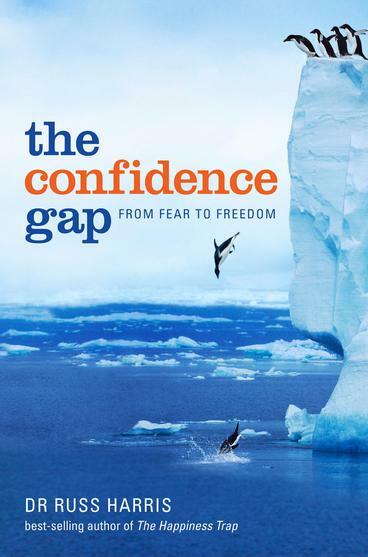 The author explains how many of us are playing the ‘confidence game’ using the wrong rules, and guides the reader through clear, simple exercises designed to help you manage difficult emotions such as anxiety and build genuine confidence. 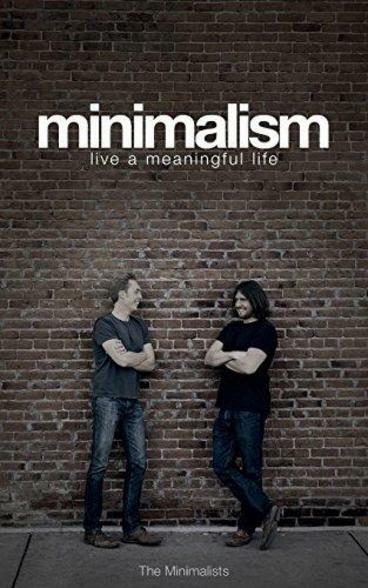 The show I have been binge-watching on Netflix has been ‘The Minimalists’. Essentially, two guys (best friends) turned their backs on highly lucrative careers, reduced their ‘stuff’ to bare requirements and focused on what’s important. If you find you are living pay-check to pay-check and consumed by what stuff you are going to purchase next, ‘Minimalism’ is a great read and focuses on 5 key themes that make a meaningful life: health, relationships, passion, growth and contribution. It contains actionable tasks to start creating more meaning and less ‘stuff’ in your life.